‘Tis the season. ‘Tis the season for slushy, skiddy, screamy white-knuckled times on the highway, that is. The season for determining the limits of your driving ability and of the capability of your tires. The season for budgeting a few hours for what should be a 15-minute round trip. The season for a nice snowy winter drive. Pat W was talking about lake-effect snow in Chicago, and until I ran into it first-hand one December, it was just some extra snow on the weatherman’s map on TV. Trying to get back to Michigan that Sunday evening was unbelievable. As the sun set, we went from 36 degrees F, sunny and calm, without a spec of snow downtown… to, about an hour later as we approached the Indiana line… 10 degrees F, 50-mph winds out of the north (across the entire length of not-yet-frozen Lake Michigan) with 10 inches and more coming at about an inch a minute (!). I then knew what “whiteout” meant, which was literally that. The defrosters in the Sprinter quit when the intake packed up with snow, and they closed the Interstate right behind us (I saw about five plow trucks going left to right in my rearview mirror), so we were the last people through who didn’t overnight at a truck stop or stuck on the highway. 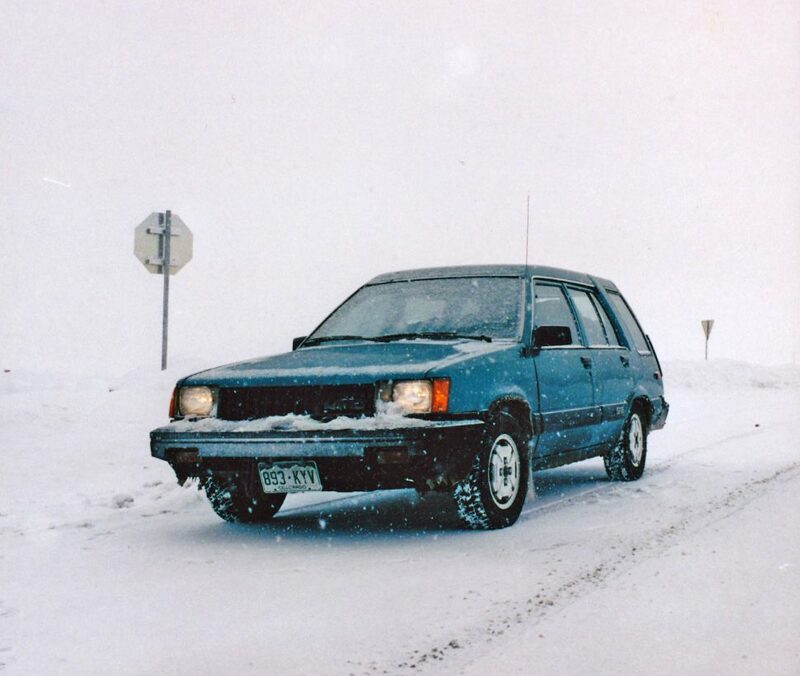 No doubt you’ve had your own brushes with disaster, regardless of where you live, so while much of the country’s hunkered down this winter, tell your tales of wintry drives gone awry.